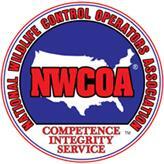 Many people think it’s easy to select the right wildlife company when dealing with invasive critters. However, it might not be as easy as you think. For most people, their home is their castle. And that’s not just an old cliche, it’s absolutely true! Most people put a lot of energy into making good decisions related to their home. So make sure you don’t make these 7 Mistakes Hiring a Wildlife Company! These mistakes can not only be expensive, but they can also result in animal control problems that can haunt your family for years. 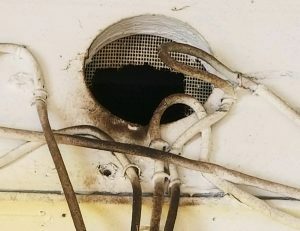 MISTAKE #1: Not getting a proper inspection done before hiring the wildlife company. Many times, companies will provide pricing over the phone, or without fully inspecting your property. This should serve as a red flag for you. How can a company plan to properly provide a service, or back their work, without first knowing the exact nature of the problem? 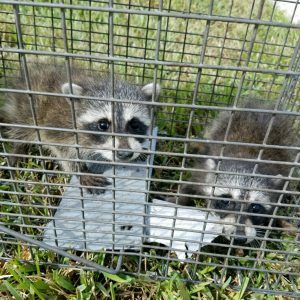 The Answer: At Animal Wildlife Trappers, our approach to wildlife removal and exclusion starts with a first-class inspection of your property. 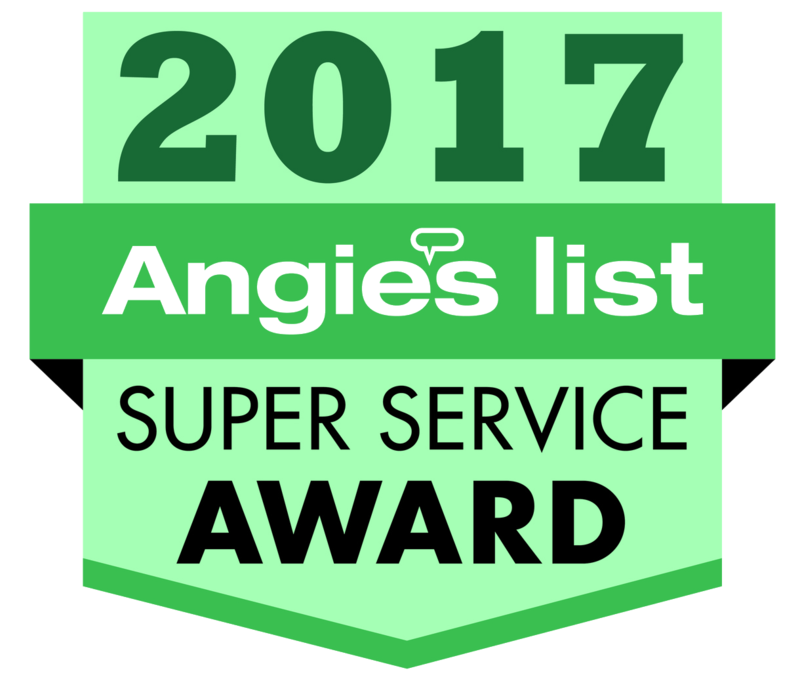 Your technician will inspect the outside of your property, the roof, crawlspace and the attic to get down to the root cause of your issues. We always fully assess the problem – and the solution – before providing pricing. MISTAKE #2: Hiring a company that does not use humane methods. The majority of wildlife companies euthanize or inhumanely dispose of the animals they capture during the removal process. Sometimes the law requires it, but other times it does not. The Answer: At Animal Wildlife Trappers, whenever possible – we humanely trap, relocate and remove the animals from your home. Not only doing right by the customer, but also doing right by the environment. It is a top priority with all of our business practices, and each member of our team is well trained in all of the best practices for humane animal treatment. You can learn more about our humane approach by clicking here. MISTAKE #3: Hiring a company that uses inferior materials. Many companies provide “band-aid” solutions. Filling entry points with a simple expanding foam that deteriorates over time, or flimsy sheet metal that can be easily bent or pushed aside by a larger animal like a raccoon. The Answer: At Animal Wildlife Trappers, foam is just a part of our process; not the entire thing. We use a unique layering system designed to provide lasting protection – long after we leave. MISTAKE #4: Hiring a company with inexperienced employees. It’s not uncommon for many of our competitors to have a high rate of employee turnover, leading to a staff comprised of new employees – lacking in experience and lacking in industry specific knowledge. The Answer: At Animal Wildlife Trappers, we believe in creating lasting relationships with both our customers….and our employees. Our employees are each individually hired and approved by the President of our company. No employee finishes training until the President believes they are ready, ensuring that you, the customer, get only the best from us. MISTAKE #5: Hiring a company with a shorter guarantee. 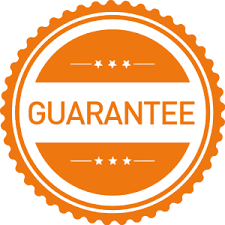 Hiring a company with a guarantee that is shorter than 3 years is not advised. If a company believed in their ability to permanently solve a problem – why would they only guarantee it for 6 months, a year, or two years? Why do they elect to provide their customers with a shorter guarantee? Simply put, because they know their products break down quickly allowing for animal re-entry. They are providing you with a temporary fix – not a permanent fix. This is a significant issue, as nothing is as important as your peace of mind knowing that your home is protected! The Answer: At Animal Wildlife Trappers, we have almost a decade track record of sticking with our customers until the end. Plain and simple, if we guarantee it, we own it. If animals re-enter your home through one of the entry-points we seal – we will come back at no additional charge to correct the problem and remove the animals once more. 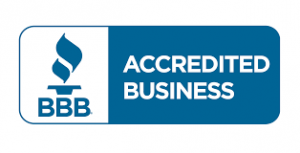 See our industry-leading 3-year Guarantee by clicking here. MISTAKE #6: Hiring a company based on price alone. In today’s world, a lot of people will research their options online and pick what seems to be the cheapest solution. In the wildlife industry, this is not the way to go – it is almost never apples to apples. Cheaper companies provide inferior products, solutions that don’t last and are backed by a short guarantee. Is it really cheaper if you need to pay a second time to get the work done correctly? The Answer: At Animal Wildlife Trappers, we believe in providing customers with a superior service at a reasonable price. Although price is not an area we are often beat, we strive to ensure that our customers get more for every dollar that they spend. We believe in using top quality products, which allows us to guarantee our work for longer. 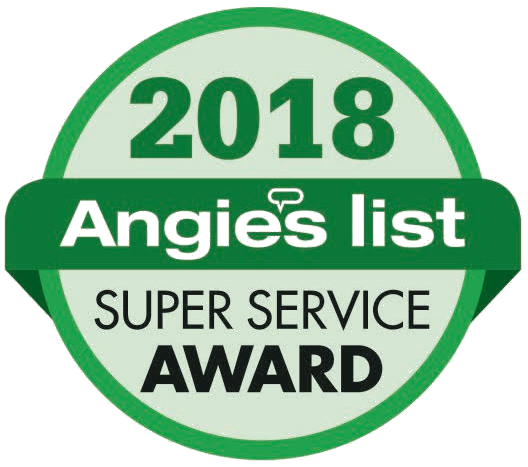 We believe in doing it right the first time – providing all of our customers with real solutions – that last. MISTAKE #7: Hiring a large corporation. This often leaves you, the customer, feeling like just a number. In today’s world – we know that bigger is not necessarily better. How do you know your problem will get the necessary attention, or after-sale service? Large corporations often times care more about their bottom line than providing the best possible service. The Answer: Animal Wildlife Trappers, is a family-owned company. We have built our reputation on providing a customized service. Our service is individual to each home, and each homeowner. Your Animal Wildlife Trappers’ representative that visits your house to perform your initial inspection, will be your technician – all the way through to the end. This seamless process always yields the best, and most effective results for the homeowner. Don’t settle for less. Call Animal Wildlife Trappers today at 352-267-0546. 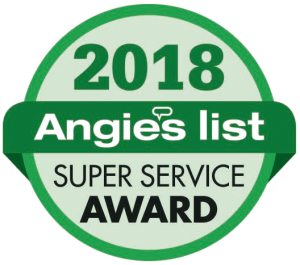 We service the entire Central Florida area, to include Orlando, Lake Mary, Winter Garden, Clermont, Groveland, Minneola, Lakeland, Kissimmee, Lake Nona, Windermere, Deltona, Maitland, Apopka, and all of the surrounding communities.